If you’re a Porsche fan, you’ll know this as the VW with a Porsche badge. But then, it is the VW that saved Porsche. Here’s the short story of the VW that so nearly was, and the Porsche that will never be. In 1972 development started on a project, code named EA425 – a Volkswagen-Audi sports car project developed by Porsche. The intention was to build a sports car that could rival the best, but would take advantage of the VAG parts bin and mass production techniques. Sounds good, right? Having spent $50m on developing the car, VW simply decided to end the project. At this time Porsche was struggling financially, and in terms of volume sales. Porsche bought the project back from VAG for the bargain price of $40m, and struck a deal to build the car on a VW-Audi production line due to a lack of mass production capability. 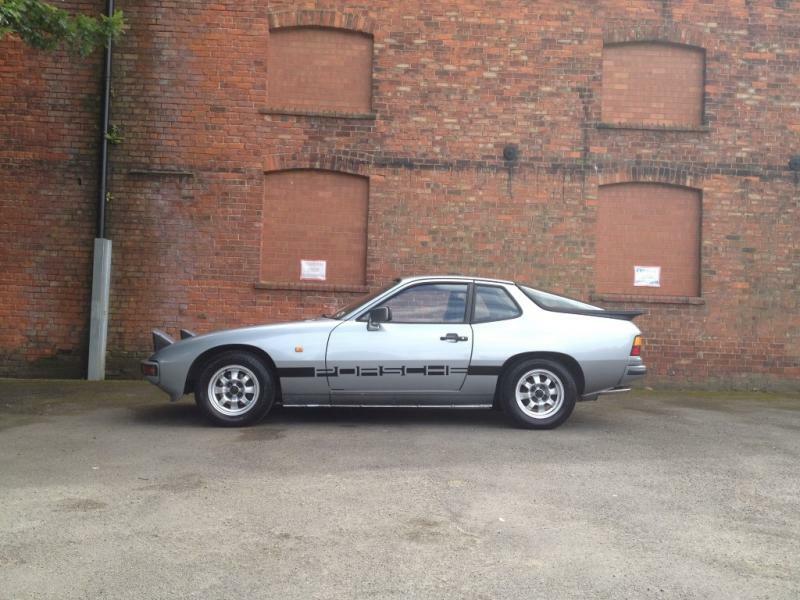 Production of the 924 began in 1975, and in 1976 the first cars hit showrooms. The first front-engined, water-cooled Porsche, and the first VW with a Porsche badge. ‹ Who signs off the motorsport sponsorship budget?